Noblemania: May I borrow your hamster and gerbil? 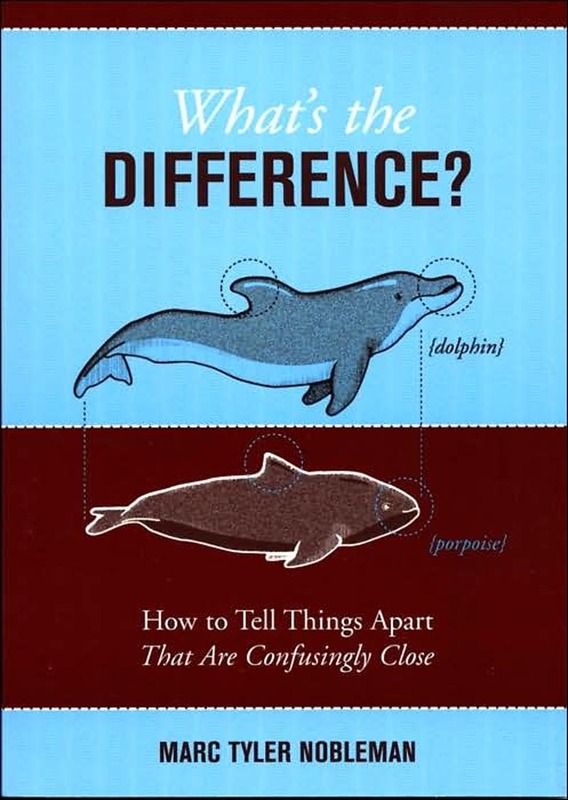 I did two Barnes & Noble appearances for my 2005 book What's the Difference? 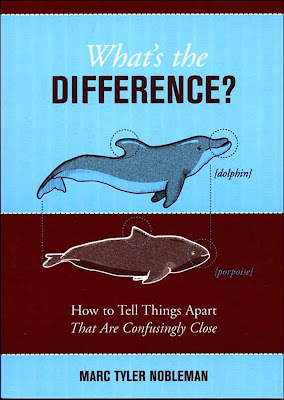 : How to Tell Things Apart that Are Confusingly Close. At both, I had examples from the book on display (and, in some cases, to taste test). I couldn’t very well show a meteoroid (a rock in space) or a meteor (said rock when plummeting through our atmosphere; otherwise known as a shooting star), and I didn’t happen to own a meteorite (a meteor that doesn’t burn up and actually lands on Earth). But the American Museum of Natural History did. So I called them. And asked them if I could borrow one of theirs. Credit the seriousness of science or just a pinch of good karma, but the curator I was asking did not laugh me off the phone. There is actually a form for this. I filled it out and on my way downtown to the event, I stopped by and picked up my cosmic chunk loaner. Yet the meteorite was not the craziest example I brought. That distinction belongs to a pair that would not stand out in a home but does in any bookstore. This was a title bout. The first pet store I called reacted the way I thought the AMNH was going to—with a flat-out no; their company policy forbid them from removing the animals. A subsequent store was more lax—luckily. They agreed to bring a hamster and gerbil in their respective tanks and stay an hour. True to my descriptions in the book, the hamster was shy, hiding most of the time, while the gerbil was hyperactive, running his wheel silly for long stretches to the audible amusement of the crowd. These little rodents made a big spectacle, attracting stragglers, just as I’d hoped. I just regret that I took zero photos of the tabletop circus. Posted 7:42 AM Labels book promotion, What's the Difference?